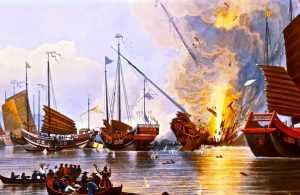 In the 19th and early 20th centuries the local pharmacy prescribed medicines for all ailments from bodily discomfort to diseases for both children and adults. 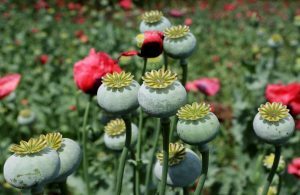 These drugs were often addictive and dangerous and sometimes caused adverse reactions and proved fatal. Such drug use is either banned or restricted in present times. Below are some drugs prescribed for kids not so very long ago. 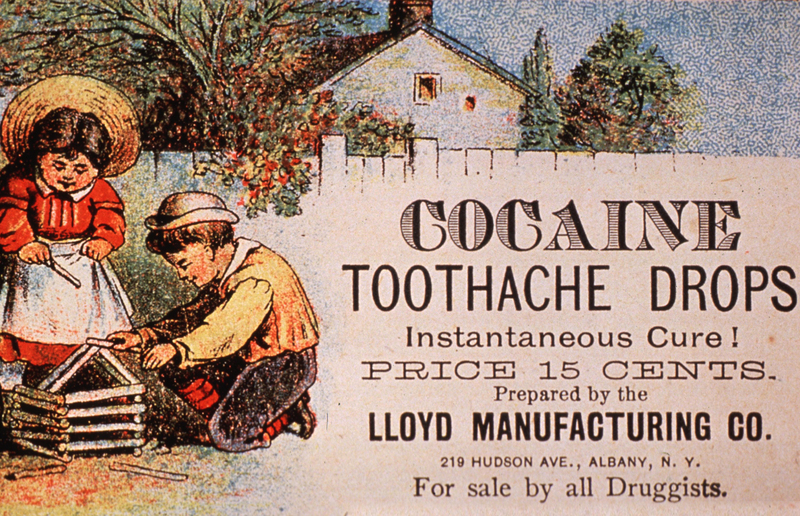 Giving cocaine to kids to relieve toothache might seem appalling today. But it was the acceptable norm and could be got over the counter in the 1880s till the start of the 20th century. 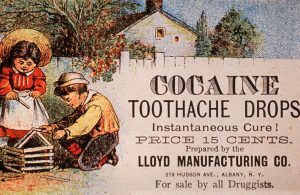 Many medicinal tonics contained cocaine and constant users may suffer from sleep disorders and disrupted eating patterns. 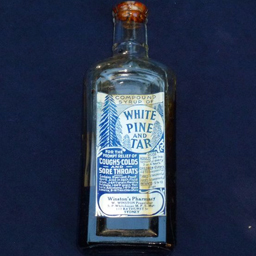 As early as 1847 Kimball White Pine & Tar Cough Syrup effective for controlling cold and cough symptoms and bronchitis in children contained chloroform. It also helped to relieve asthma and was used as an anesthetic. Chloroform is to an extent responsible for cardiac and respiratory problems that could at times prove fatal. 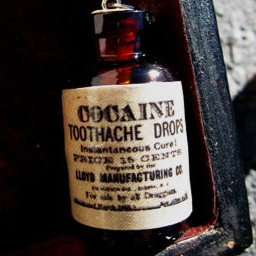 But despite this it continued to be used in ointments and mouthwashes. It was in 1976 that the use of chloroform was prohibited for human consumption. Bayer pharmaceutical products contained morphine and were the cause of deaths in children due to drug overdose. 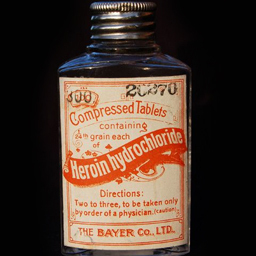 Bayer heroin hydrochloride was a cough suppressant and used for the treatment of tuberculosis, pneumonia and common colds. But over the years it was seen that people became tolerant to the drug finally becoming addicts. It was finally banned in 1924 in the US. 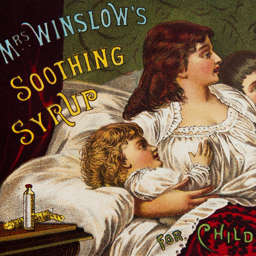 This soothing syrup launched by Mrs. Charlotte N. Winslow with ingredients like sodium carbonate and aqua ammonia with morphine. This syrup was prescribed for teething children. As a result of morphine overdose there was a risk of children being permanently put to sleep. The syrup was termed as Baby killer, but it was still used till 1930. The barbiturate invented in 1928 claims to calm down little patients or kids during scary examinations or when they are frightened. 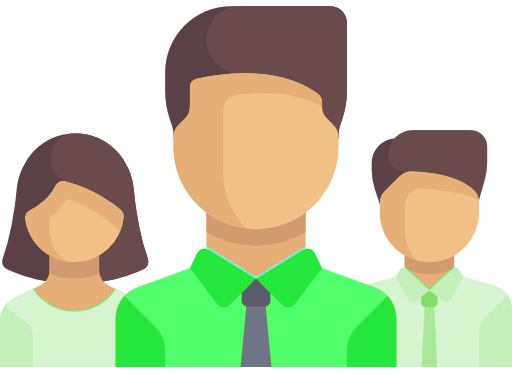 It can impede the process of thinking leading to slow reactions. It can be addictive too. Laudanum contains 10% opium used as a pain reliever and for the treatment of meningitis and yellow fever. It was spoon fed to infants to provide relief for convulsions, teething pain and bowel movements. 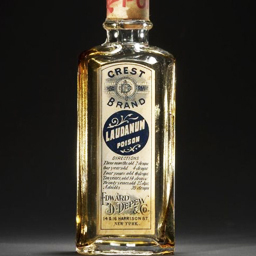 Although the ad claimed that laudanum was good for infants, it had certain addictive properties and also caused itching, constipation, respiratory issues and pupil constriction. 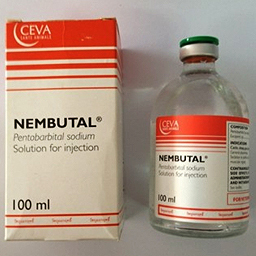 The use of this drug was restricted in the UK and US. Besides these there several other drugs administered to children that were not FDA approved and had severe side effects. The labels on such products often do not disclose the lack of FDA approval so health care professional may not know the status of being unapproved.